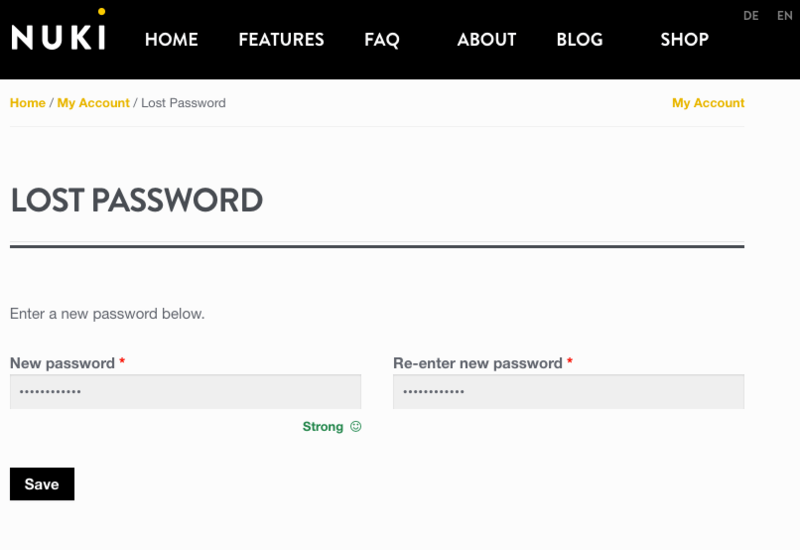 When you have completed step 1 correctly you will see a confirmation in the header bar and receive an e-mail. Please also check your spam folder, because in our tests some e-mail systems have marked the password reset e-mail as spam. 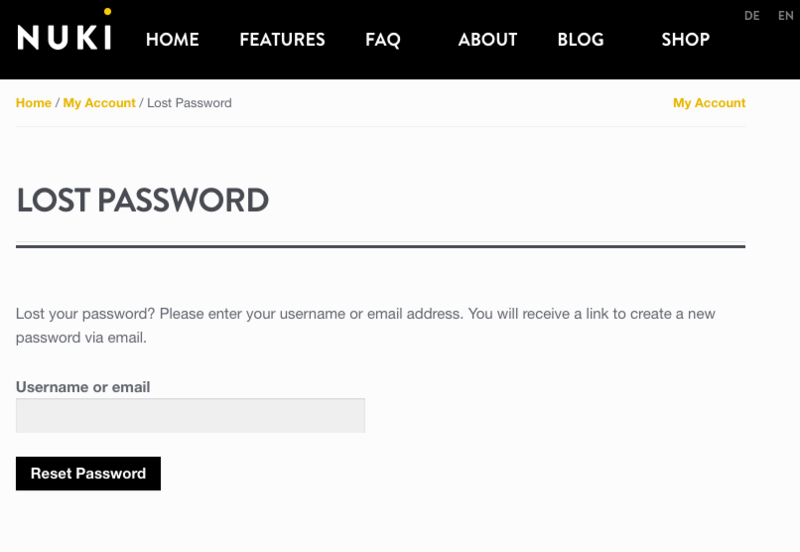 Click on the “Click here to reset your password” link in the e-mail you received. 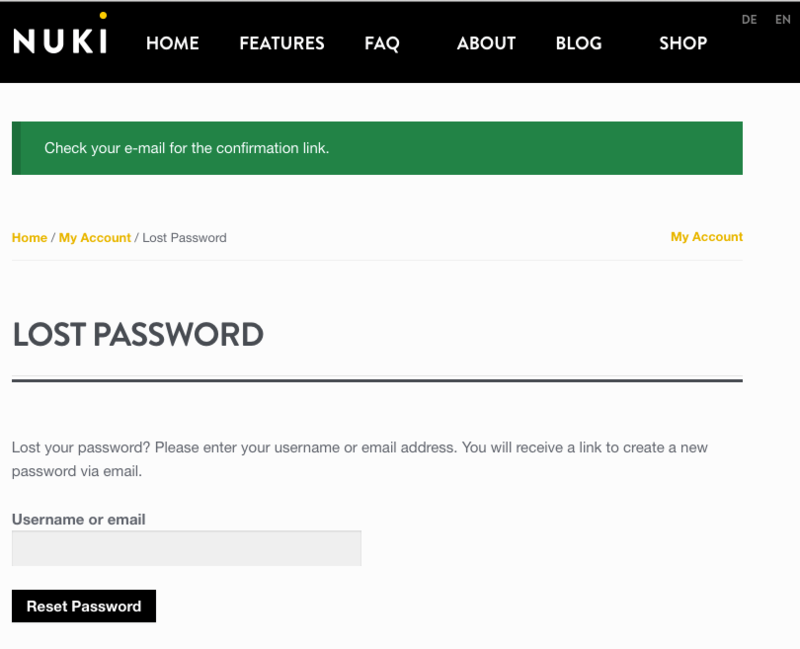 You will then be forwarded to the Nuki Shop site where you can enter your new password. Once you have completed this step, please confirm it by clicking “Save”. 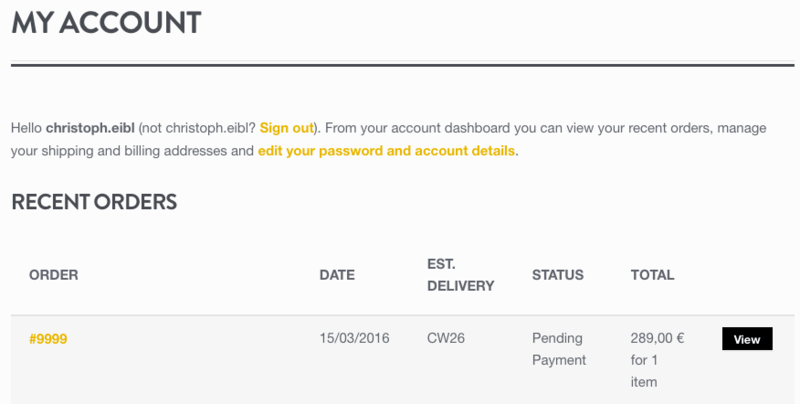 Check the estimated delivery date of your orders directly in your account overview. Estimates are given based on calendar weeks (for example “CW21” means the week starting on 23rd May). Some additional notes on your account and the estimated shipping date: Our top priority, when ranking all the orders for delivery, was to reflect at which date the order was made, consequently early-bird users will be first, followed by all other Kickstarter backers, then followed by Nuki Shop orders after our Kickstarter campaign. 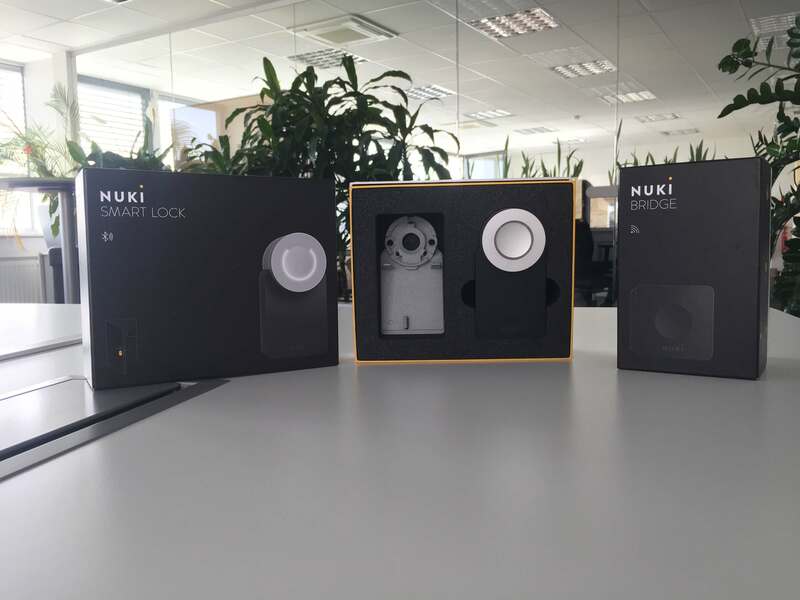 We are first focusing on shipping the Nuki Smartlock. Combo and Bridge orders will start about 3 weeks after the Smartlock orders. This is also the reason why Kickstarter early bird-users of a Nuki Combo will have to wait until CW22 to get their hands on Nuki products. The shipping estimates are based on the overall feedback from our suppliers for each component as of today. As you can imagine there are plenty of activities that need to be aligned in the coming weeks, so there may still be variations. Finally, please also check your shipping address in the Nuki Shop. This one will be used for final shipping. If you are among our Kickstarter backers and have also purchased additional items from the Nuki Shop, you were charged shipping fee twice. We will merge both orders into one single delivery to save you and us shipping costs. Unfortunately, there is no straightforward technical process to refund you the double shipping cost, but we plan the following: After we have fulfilled all presold orders (which should be completed in July) we will send out an e-mail to all users affected asking for a bank account to which we can credit the 2nd shipping fee. Please remain patient for the time being. After our last updates we have received several requests from backers asking how to order additional Nuki products from the Nuki Shop without paying shipping fee twice. 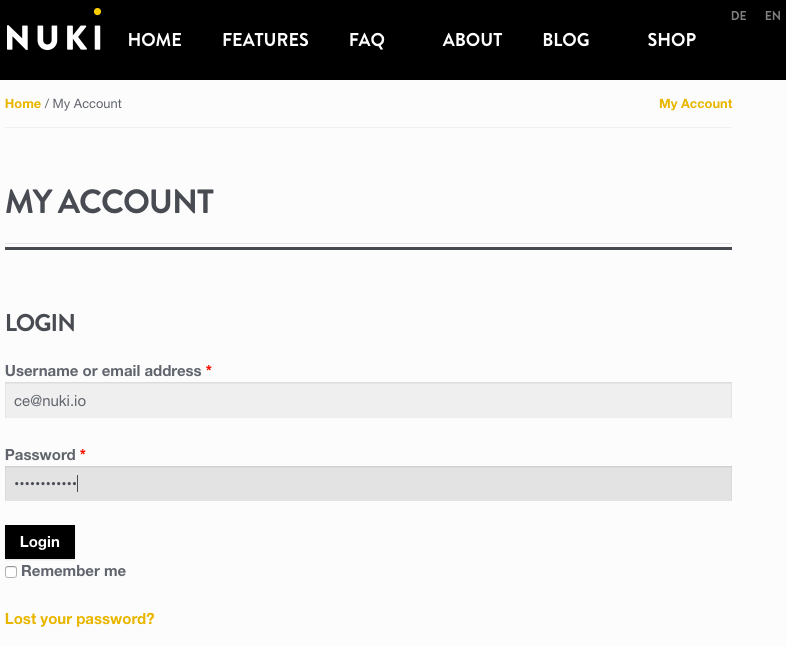 If you wish to do so, please go ahead with your order in the Nuki Shop using your new account (see above). Before you confirm your order, fill in “kickstarter” in the coupon field and confirm with “Apply Coupon”. This coupon will only be available until April 30th. Now let’s move away from the administrative info and switch to what’s really important. The last few weeks have brought some more material improvements in our project time lines and we are on track for shipment in May/June. We have successfully completed the Apple App Store review process and our app is already waiting for the developer release. However, you still have to be patient, because we are not going to release the Nuki app before we ship the first Smartlocks. Most of the parts for the Nuki Smartlock are already in mass manufacturing and no additional bottlenecks arised since our update at the end of February. We will keep pushing! We have finalized the API documentation for the Nuki Bridge. We will make it public in time with the market launch. If you are interested in integrating Nuki in your home automation system and would like to take a look in advance, please send us a message (contact@nuki.io). Finally I’d like to say a big thank you to all of you who have completed the backer survey in time and who provided additional feedback. It helps a lot in finetuning Nuki to your needs.